Are you looking for an ally to lose weight? This millenary drink can help you. Although it is clear that it does not contain a miraculous formula to burn fat, its properties provide interesting effects. Here we review your benefits and how to prepare it at home. One of the most outstanding benefits of red tea is its ability to optimize the digestion process. Due to the substances that compose it, it promotes the secretion of gastric acids and accelerates the metabolization of foods that are difficult to digest. This feature is essential in all weight loss diets since it allows fats to burn better. It also promotes the proper absorption of nutrients in the intestine and promotes the elimination of toxins that are retained in the colon. The concentrated antioxidant compounds in red tea have a beneficial effect on the control of dyslipidemias. Due to its ability to “clean” the arteries, it is ideal for lowering high levels of bad cholesterol (LDL) and triglycerides. Red tea contains polyphenols and another variety of antioxidants that help inhibit the action of free radicals on cells. These compounds, in addition to their moisturizing action, optimize the functioning of the organs and prevent premature aging. 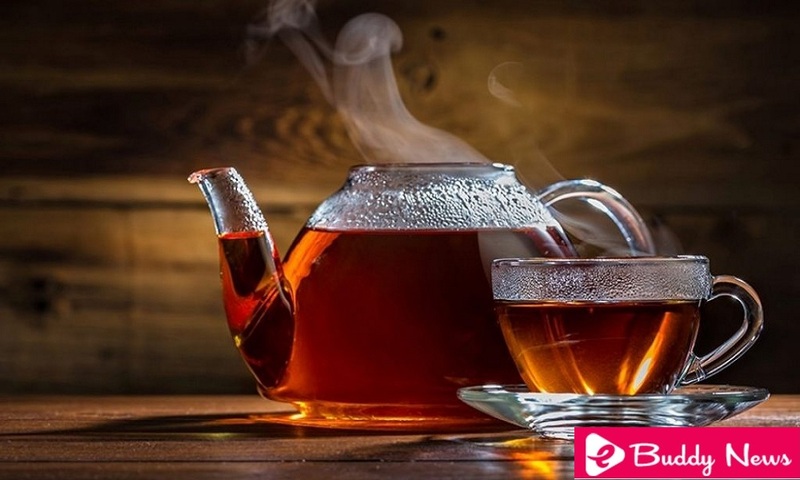 The most popular red tea benefits have to do with weight loss. In fact, they have been the reasons why it became known in many parts of the world. It is a drink with high thermogenic power that accelerates basal and hepatic metabolism. Red tea is one of the drinks that promote weight loss. These properties help increase energy expenditure and the processes that break down fats. Among other things, they reduce the risk of fatty liver, one of the pathologies linked to overweight and obesity.